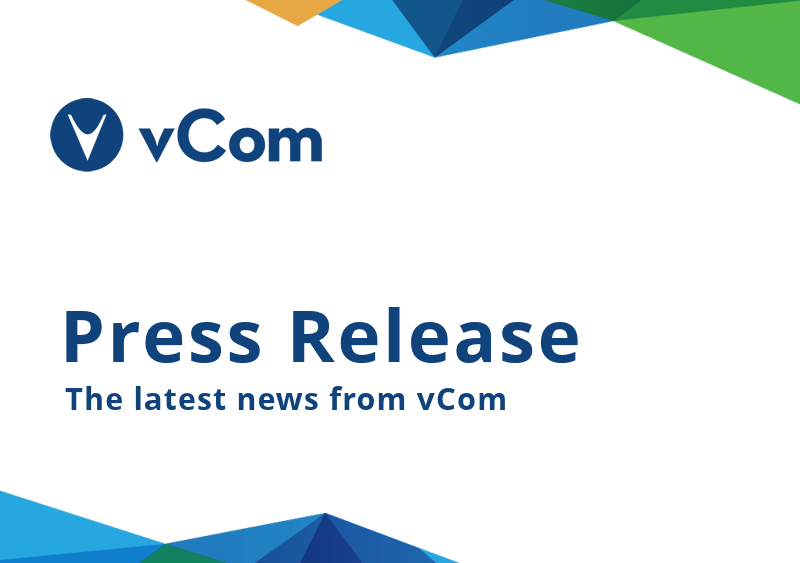 August 8, 2018 San Ramon, CA – vCom Solutions, a leader in SaaS and managed services for IT spend management, records year-over-year growth in new customer logos. To date, the company has reached 450% in new logos compared to the same period last year. 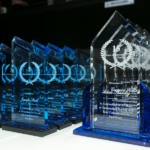 More than 26 new enterprise subscriptions including Pacific Seafood, NetScout, Messerli & Kramer LLP, FNB Bancorp of Northern CA, and several others, selected vCom’s IT spend management software and managed services for their comprehensive procure-to-pay business model. 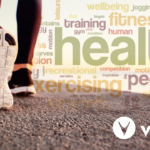 With a current recurring monthly IT spend value well above $1.5 million dollars per month, vCom will be managing a diverse range of client networks, mobility and collaboration technologies. 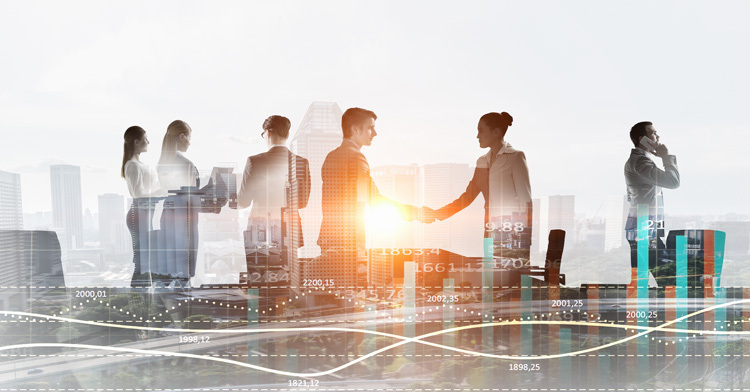 The jump in new business is attributed to a concentrated effort toward overall growth and profitability, combined with strategic investments in revenue generation and product development. “Our model is based on simplicity and flexibility. We are thrilled with the success and rapid adoption of our affordable SaaS and managed services model. 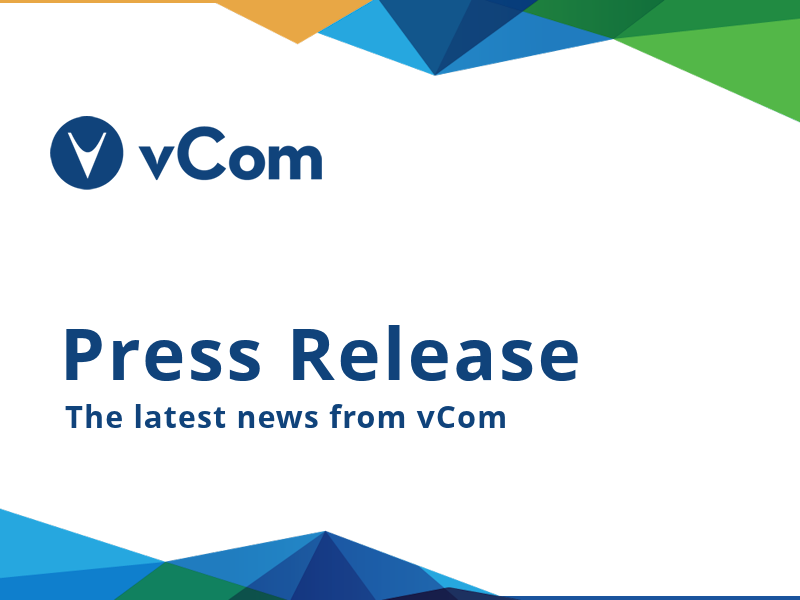 I am extremely pleased with the trajectory for growth in the future, ” commented Gary Storm, CEO of vCom. The record number of new clients traverses multiple industries such as financial, legal, media & entertainment, high-tech, and real estate. 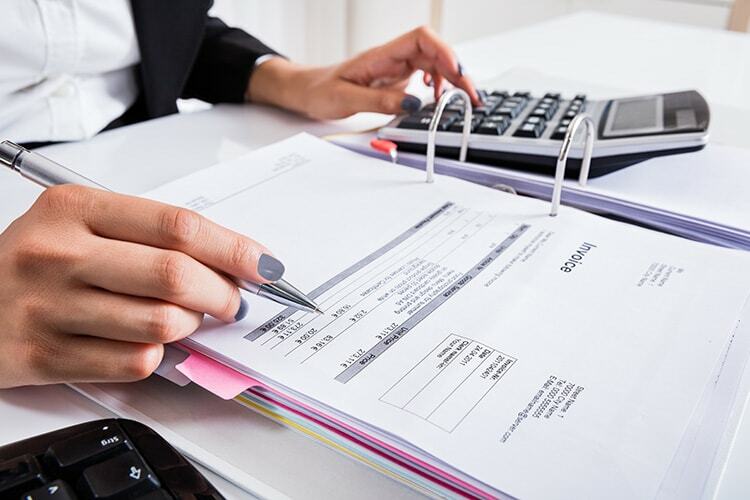 Earlier this year, the company announced its intentions to increase investments in revenue generation with new programs concentrating on new business development, partner development, account management, marketing and referral programs. “We are excited to work with leading companies who value our approach to managing IT spend. Our goal is to drive real value for our clients by freeing them up from managing the complexity of evolving technologies so that they can focus on their core competencies rather than waste time, money or staff on managing IT costs and vendors, ” stated Joe Condy, CRO of vCom. 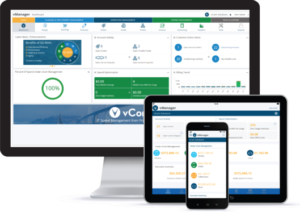 vManager provides enterprise-wide visibility into IT spend across a wide variety of technologies including voice and data, SD-WAN, IoT, Unified Communications and Cloud services, among others. 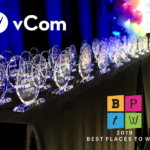 The company vCom is leading the charge for greater control and management of IT spend for mid-sized enterprises in markets from healthcare and financial services to legal and manufacturing. The company recently launched a new website for greater clarity on what we do and what we manage.